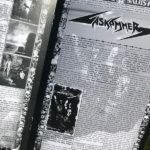 88 and GASKAMMER uncensored, unabashed interviews in a book! 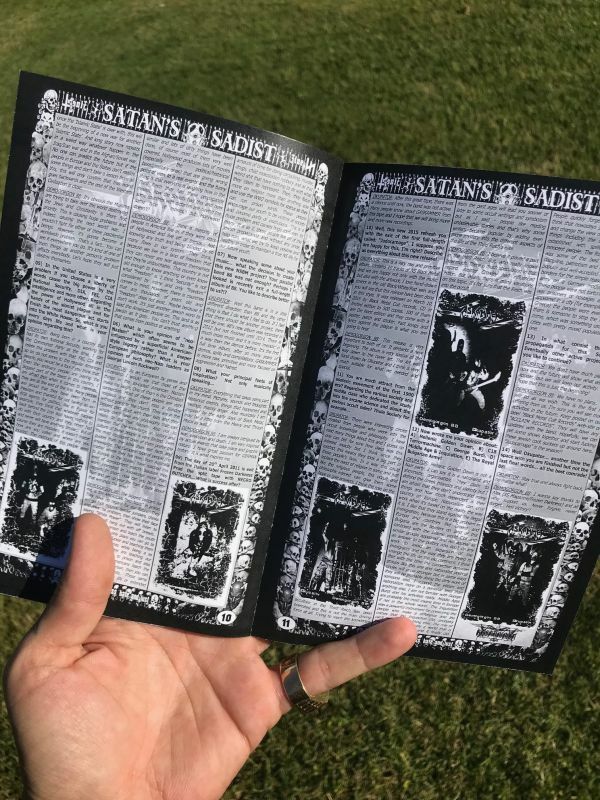 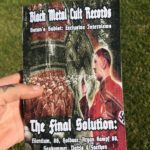 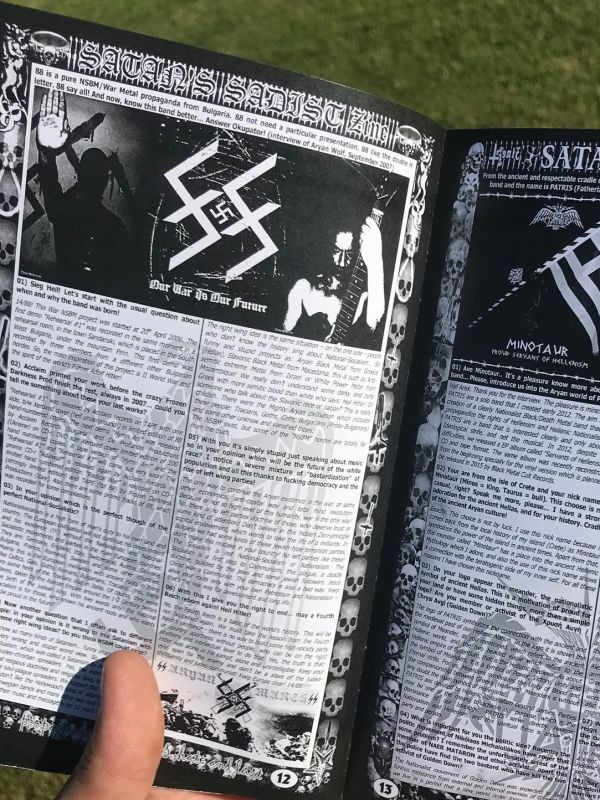 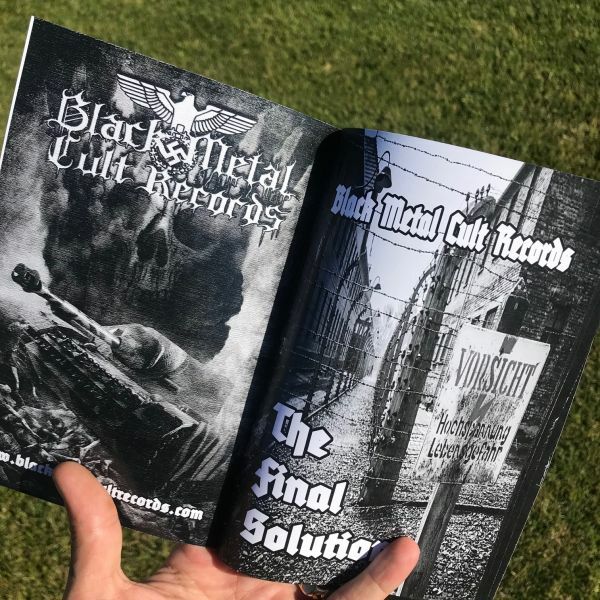 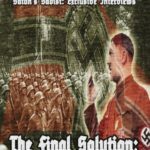 Black Metal Cult records proudly presents: “The Final Solution” BOOK! 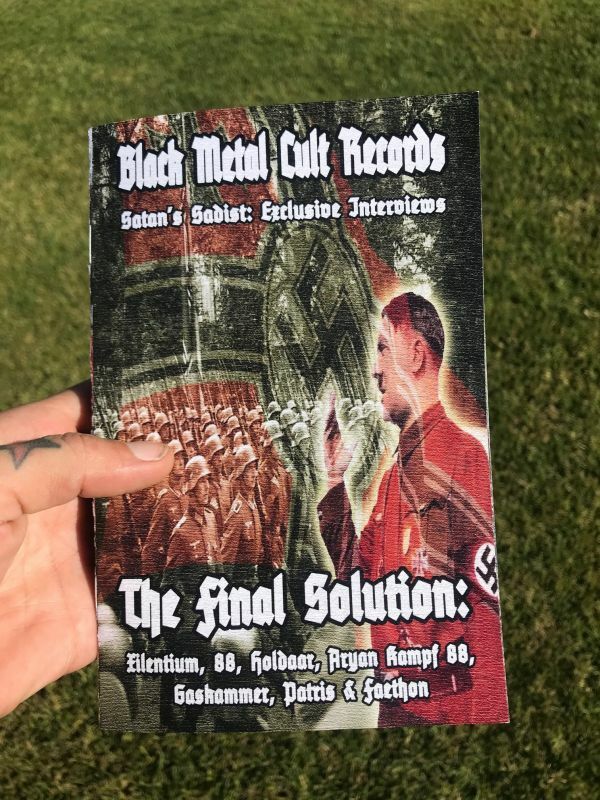 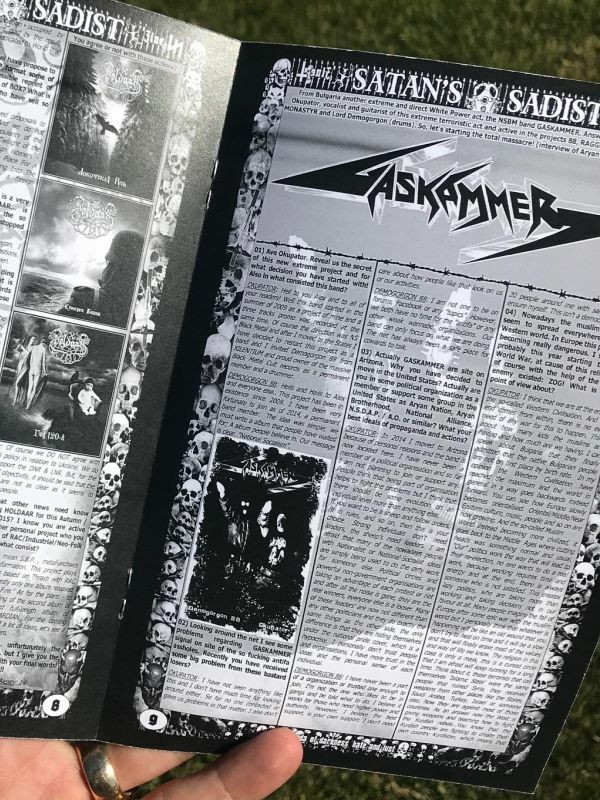 A rare set of Uncensored & Unabashed interviews from the bands: XILENTIUM, 88, GASKAMMER, HOLDAAR, ARYAN KAMPF 88, PATRIS & FAETHON. 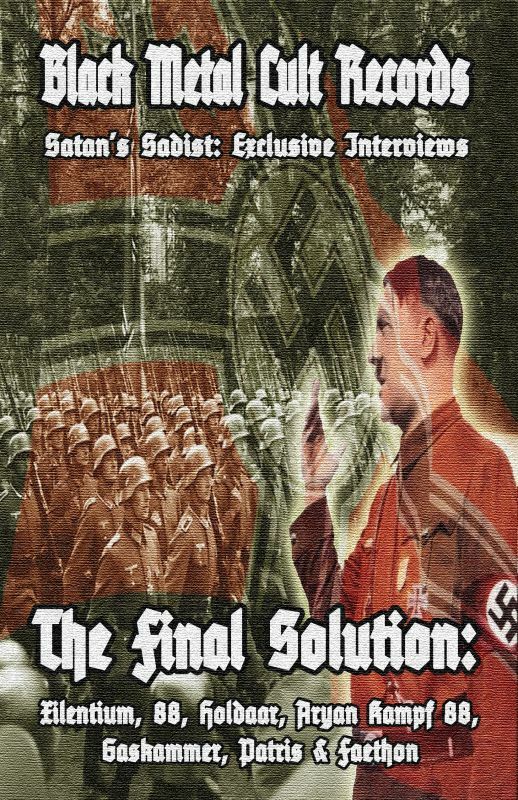 Originally published in the “Satan’s Sadist” Magazine (Italy), between The years 2014-2016. 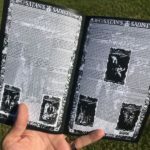 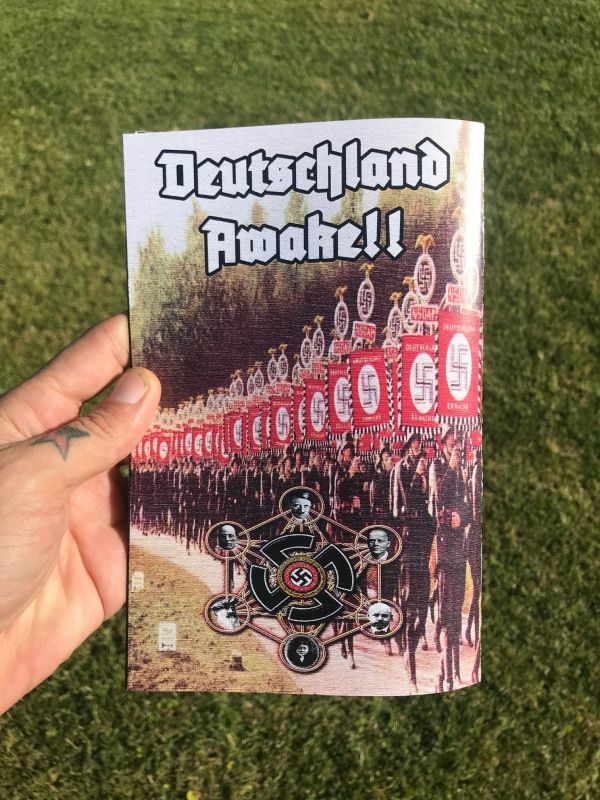 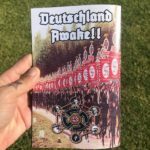 Very extensive 24 pages!